Would you like to burn fat AND build muscle AT THE SAME TIME, AT NO EXTRA COST? Have you ever dreamt about building tummy or buttock muscles by DOING NOTHING? With a large number of localised fat loss machines (Coolsculpting, Liposonix, Clatuu, Cooltech, Velashape etc) in the market, wouldn’t it be wise to invest your hard-earned money in a treatment that is rated 100% WORTH IT on Realself.com? If your answer was YES to any of the above questions, you have got to read this article. Emsculpt is a revolutionary FDA- approved treatment that burns stubborn tummy and buttock fats and builds muscle, BOTH AT THE SAME TIME! There are already tons of non-invasive body shaping machines that claim to have localised fat loss effects. 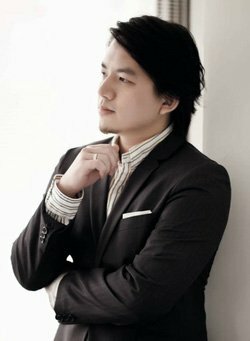 But what if one wants to get rid of stubborn localised fat AND ALSO obtain a more toned abdomen or bootylicious derrière at the same time? That’s when the latest FDA-approved REVOLUTIONARY, GROUND-BREAKING TECHNOLOGY, Emsculpt, comes in. To make it simple to understand, just pretend that Emsculpt is the Matrix on steroids. In the Matrix trilogy movies, the main protagonist Neo (played by Keanu Reeves) can acquire a new skill by simply loading a cartridge into his brain. Imagine that you are Neo. You want to do 20,000 sit-ups or squats with super high intensity more than any human can achieve. Emsculpt WILL BE YOUR CARTRIDGE to achieve that. Just hook on Emsculpt to your tummy or buttocks, and voila, you have done more than 20,000 sit-ups or squats with super high intensity, and all you had to do is just LIE DOWN THERE! A usual 30-minute treatment session would consist of 6 five-minute cycles, with 3 phases of muscle stimulation patterns in 1 cycle. The characteristic muscle responses evoked in turn induce the breakdown of fat cells as well as stimulate muscle fiber growth, thus resulting in fat reduction and muscle tightening TOGETHER. These findings which include decreased fat thickness, increased muscle hypertrophy, and narrowing of the diastasis recti, have been backed up by 7 independent clinical studies in the USA utilising established methods of evaluation such as MRI, CT and ultrasound. So we are talking about real claims backed up by real studies. Everyone will benefit from Emsculpt, though the ideal candidate is one who has localised areas of fat resistant to diet and exercise. Emsculpt is THE optimal treatment for the abdomen and the buttocks. For example, someone with a mummy tummy could ideally improve her muscle tone with Emsculpt and lose some abdominal fat at the same time. Likewise, this is applicable for gym-goers who want a more toned abdomen which they just can’t attain through dedicated, gut-busting workouts. For the buttocks, in order to achieve the ideal of a curved, toned and lifted buttock appearance, Emsculpt treatment tightens and firms the gluteus muscles for a lifted and shapely look, as well as allowing some of the rounded volume and fullness of the buttocks to remain. The strengths of Emsculpt? It’s completely non-invasive and comfortable, with the treatment intensity calibrated to the patient’s tolerance. It’s quick and convenient, with no downtime! When they say technology makes people LAZY, I think they were referring to EMSCULPT! It’s a dream come true for lazy people who want to burn fat, build muscle all by lying down. How often is the treatment and when can I see results? A recommended regime would be four 30-minute treatments in 2 weeks, two or three days apart. Maintenance treatments can be continued after the first course of treatment from monthly to 3,6 monthly. Post-procedural soreness (akin to a good workout) is common. Results continue to develop over time, with an increased rate of patient satisfaction being seen at the 3-month mark and experiencing continued improvement up to 6 months following treatment. What results can I get from Emsculpt? 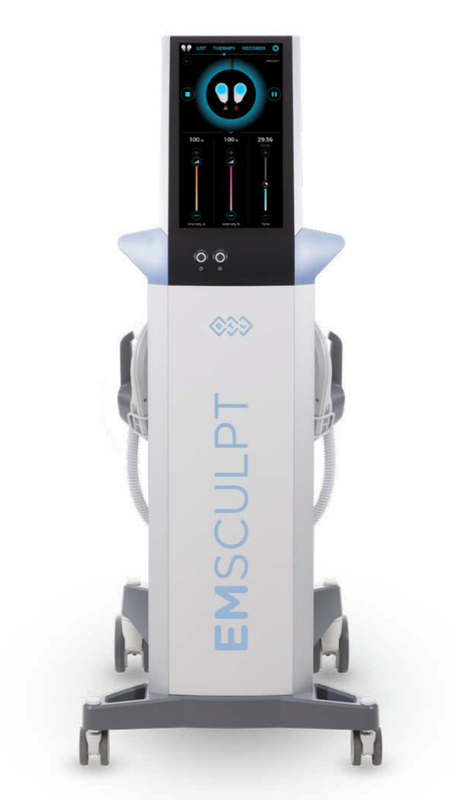 What areas can be treated with the Emsculpt? Patients with metal implants, pacemakers in the body or abdominal hernias. Please call / whatsapp me at +6588089887 for fast response to your enquiries! Follow me on Instagram at @dr.israr.wong for daily updates about this treatment!